HOW DO LIVERPOOL'S SOUTHAMPTON IMPORTS RANK? The road from St. Mary’s to Anfield has been a well trodden path in the last five years or so, with Liverpool quick to snap up the south coast club’s top talent once they’ve been unearthed in the Premier League. So much so, that between the summer of 2014 and January 2018 they signed no less than six players from Saints, with both Brendan Rodgers and Jurgen Klopp liking what they saw on display at Southampton. Liverpool have returned the favour so far only with Danny Ings, but have been generous enough to stay away from the struggling Saints since completing the signing of Virgil van Dijk last January. With the two clubs set to meet tonight in the Premier League, we’ve ranked the best and worst of the six signings to have made the switch on how successful their careers have been. No prizes for guessing who tops the list. Despite being at the club for the shortest amount of time of the current ex-Southampton players still playing at Liverpool, Virgil van Dijk has certainly made the greatest impact at Anfield. The Netherlands captain’s arrival coincided with Liverpool’s run to the Champions League final last season, as he helped them conquer Porto, Manchester City and Roma before eventually losing to Real Madrid in the final. This season he and the Liverpool back four have gone from strength to strength, currently boasting the best defensive record in the Premier League with just 19 goals conceded in 32 games. van Dijk is the favourite to win the PFA Player of the Year award this season and looks an absolute snip at the once baulked at £75m fee. For his contribution over the last three seasons, Sadio Mane may feel a little hard done by not being at the top of the list. 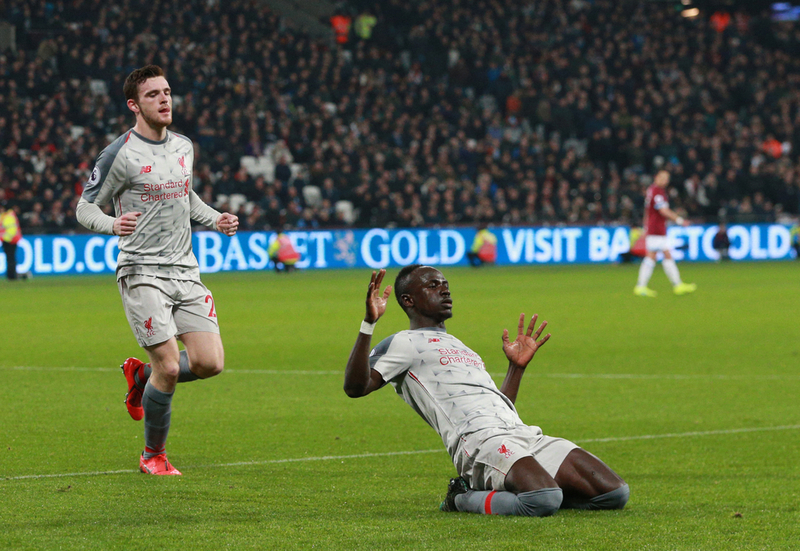 Scoring 53 goals in 111 appearances during that time, Mane has improved every season in which he has been at the club, so much so that some now consider him to be the main man in attack ahead of Mohamed Salah. The 27-year-old has now hit 20 goals in all competitions in back-to-back seasons for the Reds, already matching last season’s total of goals in six fewer games. His pace and direct style make him a perfect fit into Jurgen Klopp’s attacking system and he even has a goal in the Champions League final and 95th minute winner against Everton on his CV. 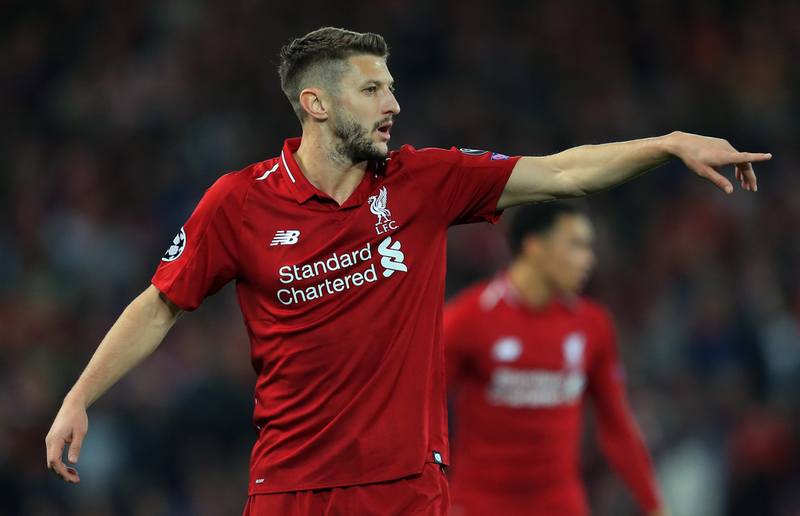 Injuries have robbed Adam Lallana the chance of really becoming a top player at Liverpool and there were certainly flashes of evidence that he could be just that under Jurgen Klopp. Lallana was one of Liverpool’s standout players as they secured Champions League qualification in the 2016/17 season, scoring an important eight goals from midfield and was instantly one of Klopp’s favourites when he walked through the door. However, that has since been followed by frustration, with the 2017/18 campaign seeing him play just 15 times in all competitions, including a substitute appearance in the Champions League final. He has since become something of a squad player at Anfield, recently starting games in midfield when it has been felt more creativity is needed against defensive-minded teams. Nathaniel Clyne’s time at Liverpool follows a similar pattern to that of Lallana, having made a promising start but then saw injuries play their role in his demise. Always a consistent performer at right-back, Clyne was one of the first names on the team sheet in Klopp’s first two seasons at the club, making 93 appearances in all competitions in 2015/16 and 2016/17. However, like Lallana, he suffered with long-term injuries throughout last season, with a persistent back injury restricting him to just five appearances in all competitions. As such, he fell behind both Trent Alexander-Arnold and Joe Gomez in the pecking order at right-back, forcing him to push for a loan move to Bournemouth in January. Though he has been much improved over the last 18 months or so, Dejan Lovren’s low points have been far worse than any player in this list, leading to his place in fifth. 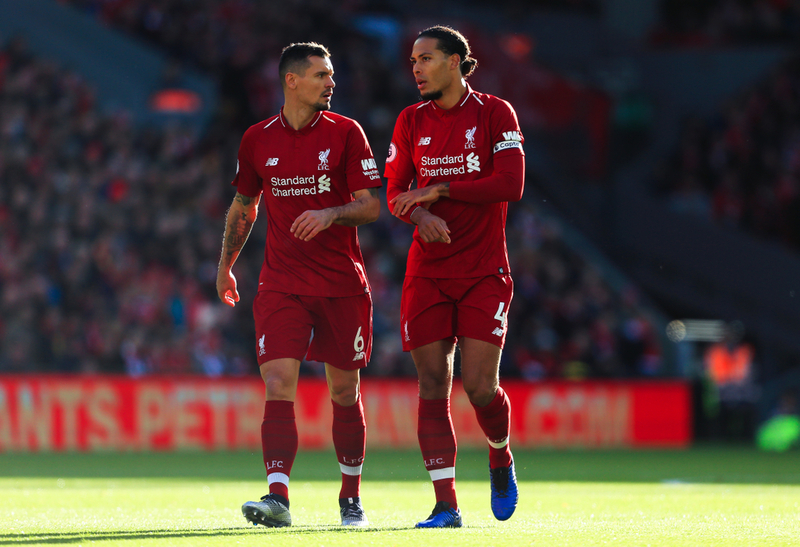 Lovren couldn’t seem to do anything right in his first two seasons at Liverpool, being crucified by Reds supporters for his persistent poor performances and tendencies to make mistakes. 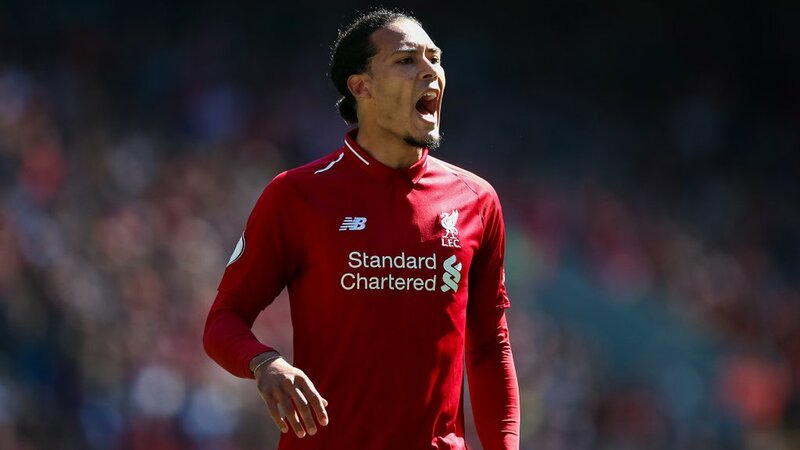 Those lapses in concentration have cut out slightly since the arrival of Virgil van Dijk and the pair were impressive in Liverpool’s run to the Champions League final, though it remains difficult to completely trust the Croatian. He has become a rotation player this season, with van Dijk, Gomez and Joel Matip all featuring more often in defence, though Lovren too has had his share of injuries. That said, the self-proclaimed best defender in the world will always be remembered for his dramatic stoppage time winner against Borussia Dortmund in the Europa League. It was a dream come true for Rickie Lambert when he joined his boyhood club from Southampton for £4m in 2014, but it soon turned into a nightmare. Having scored 29 goals in two seasons in the Premier League with the Saints, Lambert was expected to come in and be an option off the bench but Luis Suarez’s departure and Daniel Sturridge’s injury problems saw him play a greater role than expected. He went on to make 36 appearances for the Reds, scoring three goals, including one in the Champions League, but never really established himself in Rodgers’ starting XI. While Liverpool now have a front three of Salah, Mane and Firmino, it was once Lambert, Borini and Balotelli that they were choosing from, and despite his endeavour, it never really worked for Lambert on Merseyside.